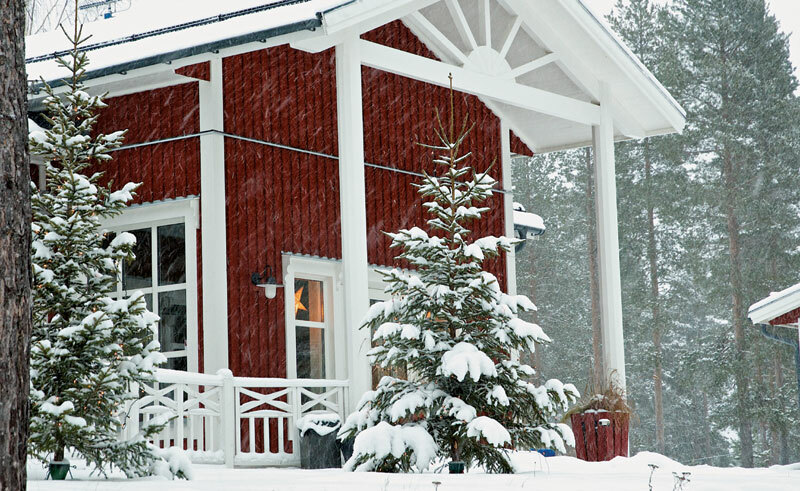 Sorbyn Lodge is situated on the shore of Lake Vittrasket in the Rane River Valley of Swedish Lapland. 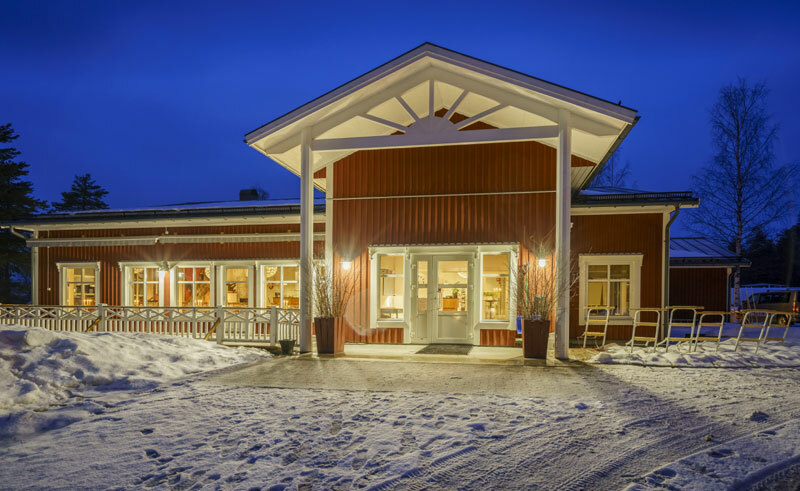 The main red cedar lodge houses the reception area and open plan restaurant Kallkallan, where breakfast is taken and during the day tea and coffee is available. 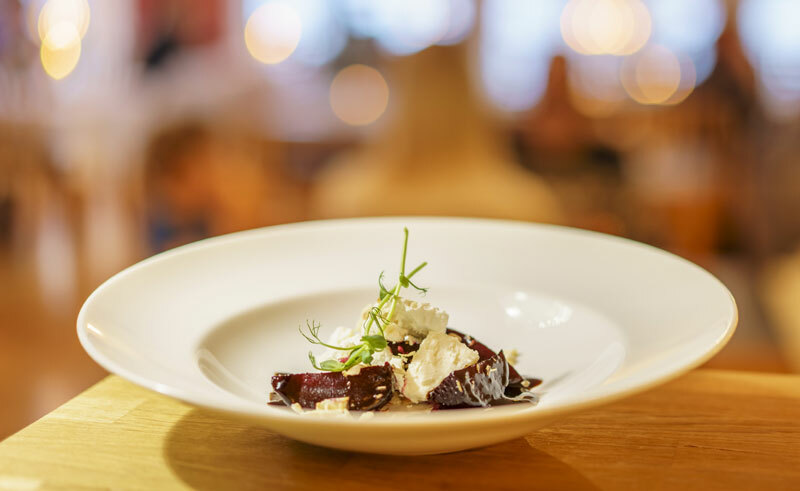 In the evening the restaurant is a lovely place to try local cuisine based on traditional Swedish dishes. 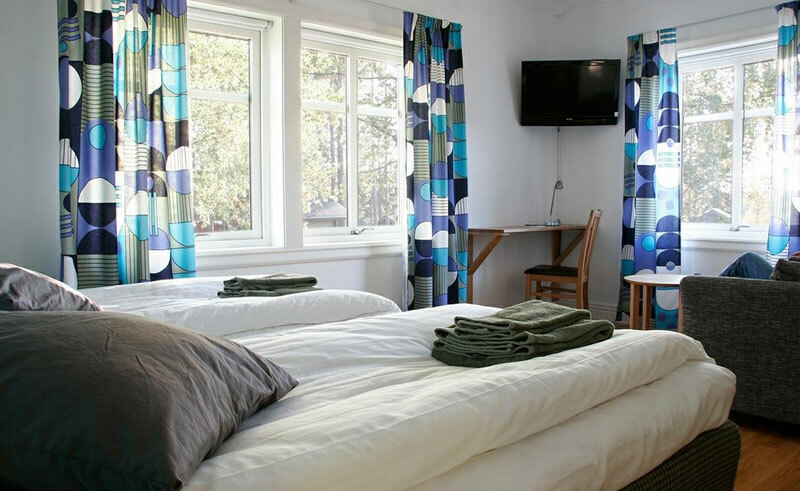 Just a few metres away is the separate annexe with eight twin or double rooms furnished in Scandinavian style, each with private bathroom. 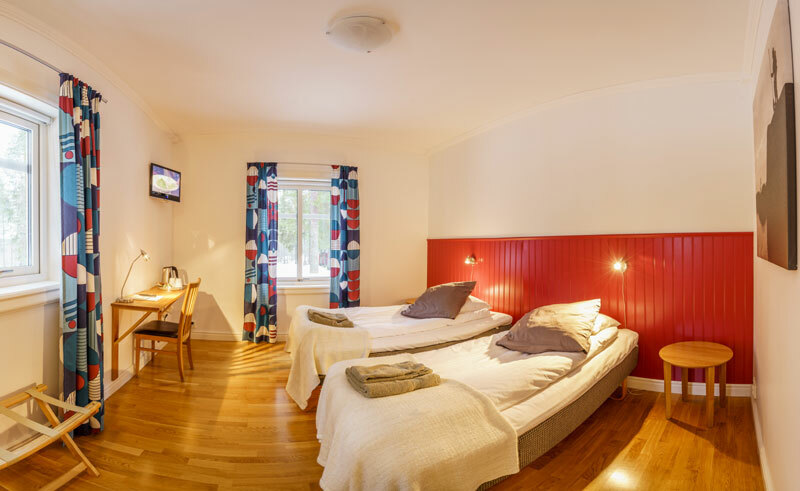 There are also five cabins nearby with small kitchenette and bathroom. The sauna which is located in a small cabin by the frozen lake is a great way to unwind and relax after a day out on activities, and available at an additional supplement.